REGISTRATION FEE: There is no charge for members of the NYS AAP – Chapters 1, 2 or 3 to attend. Does your practice take Medicaid? Are you being asked about Value Based Payment contracts with your commercial and Medicaid insurance companies? Do you know that New York State has made a commitment to move all primary care practices into NYS PCMH in two years? Is your practice already NCQA certified? Do you know how to access enhanced primary care payments for practice transformation activities? Did you know that there is, for a limited time, free Technical Assistance to help your practice move toward NYS PCMH certification? Our presenters are the senior State Department of Health staff who guided the creation of Advanced Primary Care and the state’s transition to NYS PCMH. They are the experts and will guide you through the state’s new program for pediatric primary care. The webinar will outline all key issues and challenges and will offer options for every practice to move forward with free regionally available Technical Assistance. There will be adequate time for a Q&A with all participants. Don’t miss this critically important opportunity to start your NYS PCMH journey or to facilitate your practice moving forward in the credentialing process. Come on Along! Come on Along! MSSNY’s Annual Physician Advocacy Day Coming Right Up! 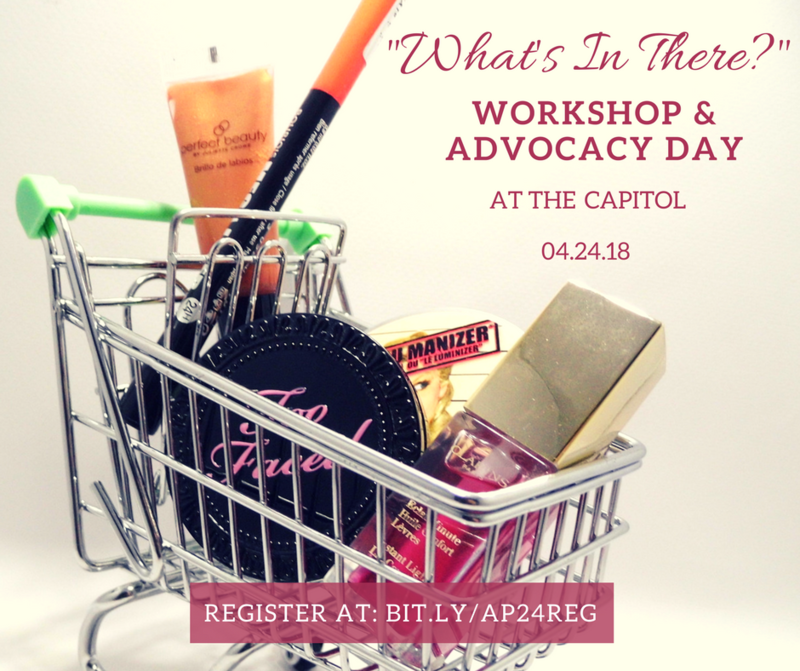 Join your colleagues from all around New York State to speak with YOUR LEGISLATORS to ensure they’re making the right choices for you and your patients! Following a morning program, you will have a chance to hear from and— more importantly—question New York’s legislative leaders, followed by an informal luncheon where Assemblymembers and Senators are invited to join their constituents. Please contact your county medical society to coordinate Legislative appointments for physicians to meet with your elected representatives on that day. Or contact Carrie Harring at charring@mssny.org. We’re pleased to announce that the NYS AAP Chapters 1, 2 & 3 are hosting a CME webinar on Jan. 17th. There is no charge to attend! Please join us and spread the word! This live webinar will teach pediatricians and family physicians about the IMPLICIT Toolkit – a simple tool to help facilitate screening for maternal depression, tobacco use, multivitamin/folic acid intake, and family planning (interconceptional care). There is no charge for members of the NYS AAP – Chapters 1, 2 & 3, and members of NYS Academy of Family Physicians. identify the impact of maternal depression and tobacco use on the entire family and the positive impact that preventative screening has. Scott Harman, MD, FAAFP is a family physician with extensive maternity care expensive who practices for the University of Rochester Medical Center Primary Care Network and is also faculty the center’s Family Medicine Residency program. He currently serves on the American Academy of Family Physicians Commission of Health of the Public and Science and is the Chair of the New York State Academy of Family Physicians Public Health Commission. He additionally serves on the Leadership Council of the IMPLICIT Network, and he has helped administer March of Dimes grants focused on the implementation of interconception care programs in Monroe County. His work in community health and health advocacy has primarily focused on health equity and health disparities in maternal-child health. This program is being supported by a generous grant from the March of Dimes New York State. This activity has been planned and implemented in accordance with the Accreditation Requirements and Policies of the Medical Society of the State of New York (MSSNY) through the joint providership of the Westchester Academy of Medicine (WAM) and the NYS American Academy of Pediatrics Chapter 3. WAM is accredited by MSSNY to provide Continuing Medical Education for physicians.